A very behind-the-beat blog on my favorite jazz recordings of 2013. My computer plays mind games with me at times, which is why this blog on my choices of best jazz recordings of 2013 is, um, behind the beat. (Dexter Gordon fans, among others, might be forgiving) I put it together for a European-based creative music/jazz website and then my list disappeared into the computer limbo of my files. I just stumbled upon it — and felt 2013 still isn’t that far in the past. So I wanted to share the list (at the bottom of the posting) and commentary, with you readers. 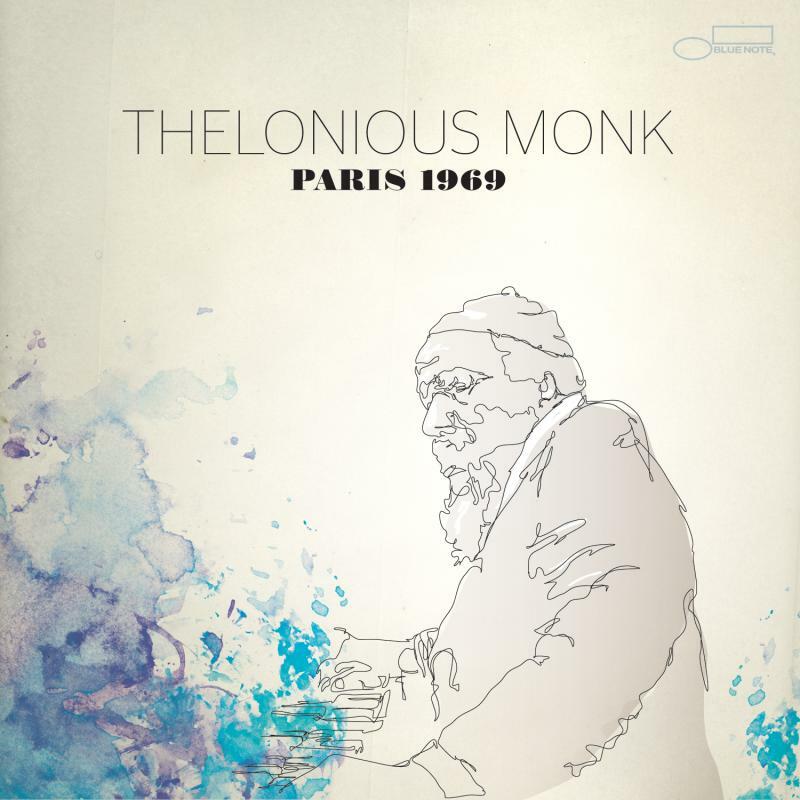 I’ll start with an invaluable and fascinating previously unreleased historical recording that includes a DVD film of The Thelonious Monk Quartet performing at the renowned Salle Pleyel concert hall of Paris on December 15, 1969. Thelonious Monk Paris 1969 on Blue Note is actually my choice for best CD/DVD of the year, and I focus on it partly because, with a lot of excellent recordings, nothing stood head and shoulders above the rest for me, among pure CD music recordings. However, I list them in order of preference. Despite it being mid-December, we see Monk sweating profusely — and fully immersed in the music. Perhaps part of the challenge was working with a “pick-up” rhythm section, because his long-time band mates bassist Larry Gales and drummer Ben Riley had recently quit. And, according to annotator and Monk biographer Robin D. G. Kelly, the bandleader was “tired, ill and frustrated” on this European trip, which may account for the perspiration. That makes this sterling performance all the more unforgettable. Long time saxophonist Charlie Rouse remains here, a sort of musical security blanket, and springboard. But the surprise is how well the two newcomers work — the bassist Nate Hygelund was still a student at The Berklee School of Music. And drummer Austin “Paris” Wright was only 17 and Monk had asked his father, the bassist Herman Wright, for permission to take his son on the road. But these two youngsters could play. Drummer Wright especially dances along in Monk’s buoyantly swinging groove, right from his first solo on “I Mean You.” It’s a testament to the new generation’s talent, schooling and dedication, and to the common yet pliant bond of jazz rhythm — swing should not be undervalued. They dive into Monk’s “Nutty” and the music suddenly cracks open with a delicious burst of musical protein. The great drummer — best known for his stint in the first great Miles Davis Quintet of the ‘50s — immediately boosts the rhythmic dynamics with his powerful style, comparable only to Art Blakey among his peers. 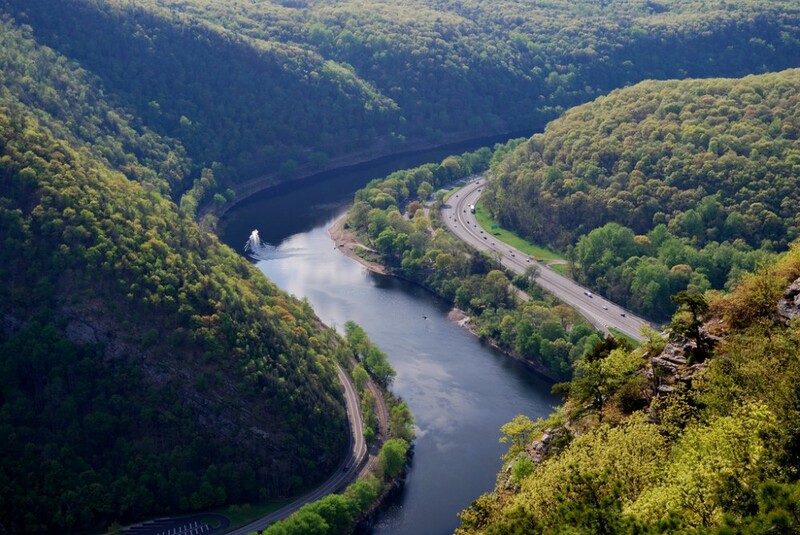 Philly Joe’s bristling swing, bomb-dropping, and the pugnacious accents — jabbing and counterpunching like a heavyweight boxer — give Monk’s music a sudden boost. I recall seeing Jones in the early 1980s and witnessing the same superbly controlled explosiveness. One tune, including an authoritative drum solo, and Jones is gone. 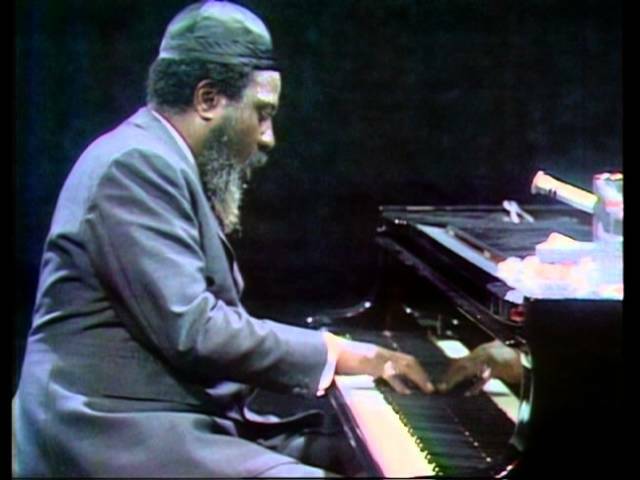 The film also contains some of the best footage of Monk’s piano playing and technique I’ve seen — shedding more light on the “mysterioso” of this truly monumental American original. You see his mind at work — through his body, meaty hands and fingers — and sense the profound wit, pithy eloquence and improbable beauty of the creative man inside. Another of the most enjoyable recordings of year is Unsung Heroes: A Tribute to Some Unsung Trumpet Masters Vol. 2 by trumpeter Brian Lynch, which I wrote about at length recently on Culture Currents. 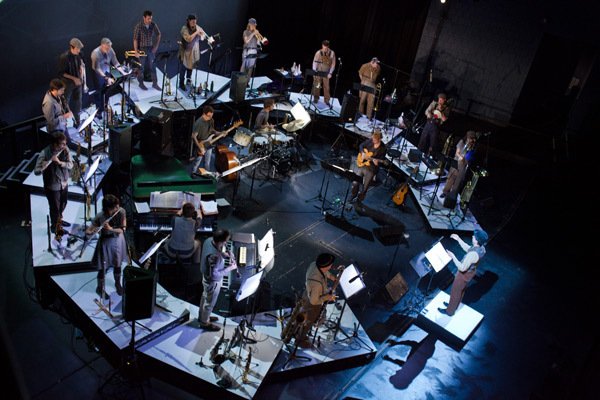 The Darcy James Argue Secret Society’s vividly imaginative tone poem Brooklyn Babylon, reveals how the Duke Ellington/Gil Evans tradition lives on in a whole new generation of jazz orchestra leaders and arrangers, which also includes Maria Schneider and Ryan Truesdell. 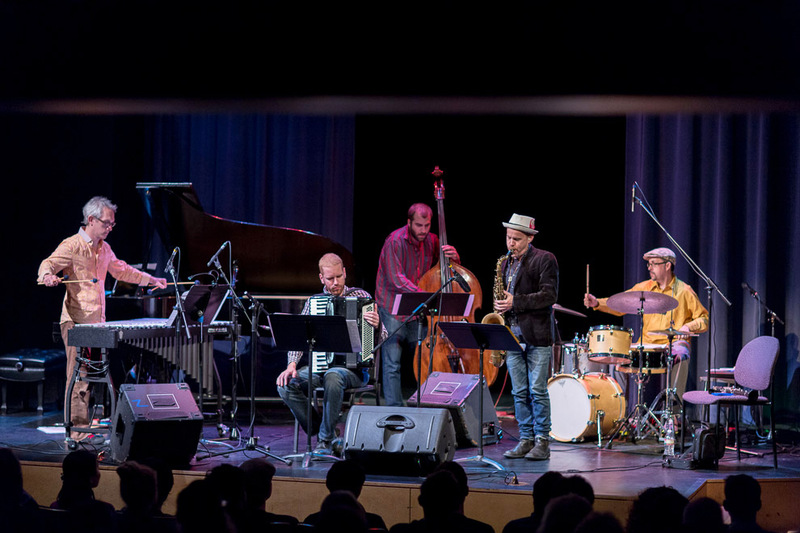 Argue has his own colorful, sometimes brash sensibility, with irrepressible maximalist Charles Mingus and perhaps minimialist composer Steve Reich as other influences. He makes it work magnificently. 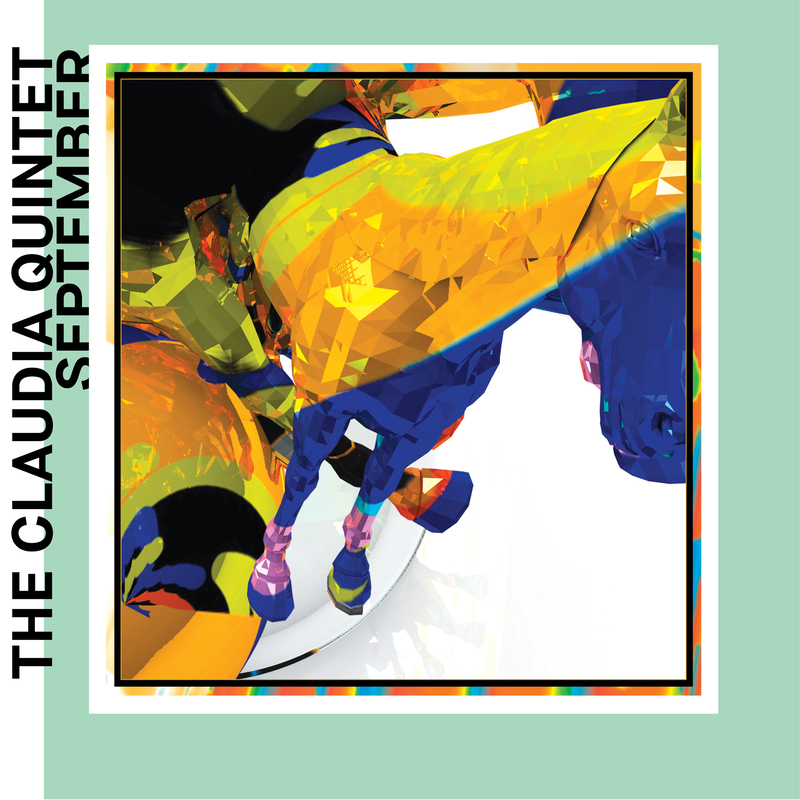 The recordings by pianist Craig Taborn, guitarist Mary Halvorson, trumpeter Dave Douglas and drummer, composer and bandleader John Hollenbeck (and his dazzlingly intuitive and interactive Claudia Quintet) demonstrate how musicians working on the cutting edges of jazz are finding fresh solutions to musical and artistic challenges in the dialectical push-pull between tradition and innovation. On Holding it Down: The Veterans Dreams Project, Pianist Vijay Iyer and poet/performer/librettist Mike Ladd take perhaps the greatest chances of any on this list in an engrossing and sometimes harrowing literary evocation/documentation of the experience of American military veterans recalling the hell of war and its devastating aftermath in their lives. Finally we have two veteran jazz masters. On Wislawa, the Polish trumpeter Tomas Stanko delves into some of the darkest curtains of lyrical reverie imaginable on his instrument, with a new American quartet, including brilliant young pianist David Virelles and drummer Gerald Cleaver. A frequently gorgeous and ambitious two-CD statement. And Without a Net, Wayne Shorter, a modern legend as a saxophonist and composer, proves that, at 81, is he’s as utterly fearless as a great old eagle soaring into the proverbial void of deep improvisation and unknown inspiration, with all the music resources he’s acquired over a half-century of finding mystery, strange beauty, and even the mythos of tragedy, in music. Best Recording from the Jazz Hinterlands: The Day after Yesterday — Steve Lindeman with BYU Synthesis (Jazz Hang). A pretty darn hip jazz orchestra recording from the Mormon intellectual mother lode Brigham Young University, of all places. Will wonders never cease? Best hard-to-find recording unearthed in used CD bins: Shades — Andrew Hill Trio and Quartet (Soul Note). A warm yet deeply substantial statement by the late, iconoclastic pianist-composer Hill. I gave up my vinyl version when painful circumstances forced me to sell my vinyl collection. 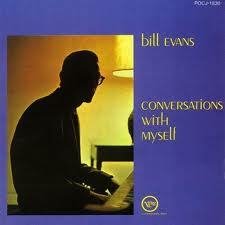 Best 180g vinyl re-issue: Conversations with Myself — Bill Evans (Verve) It’s an incomparable treat to hear Bill Evans playing piano with two double-tracked versions of himself, in gloriously enveloping analog sound. This now-classic experimental recording includes resplendent versions of Monk’s “‘Round Midnight” and “Blue Monk,” also “Stella by Starlight” and “Theme from ‘Spartacus'” and others, in triplicate Evans.